Some folks are seeing a new useragent in their log files named google-speakr. The for that useragent, at least during accessing the sites is 66.249.81.186 which resolves to Google. 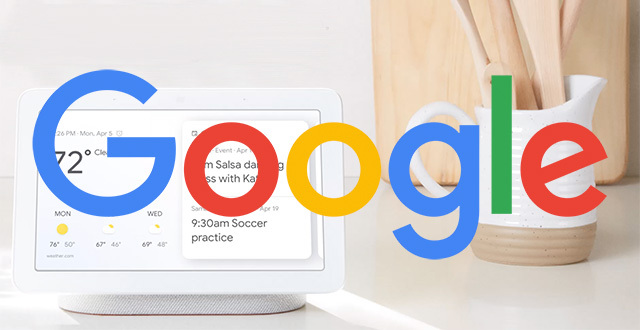 SEOs and webmasters are asking if this is some sort of Google Assistant or Home crawler or something else? Interesting hit in the logfile. useragent "google-speakr" IP was "66.249.81.186" which resolves to https://t.co/RnpYd0FtUk. might be an indicator which contents are requested on Google Home#seo #google #voice@JohnMu is this a reasonable assumption? I guess it might make sense for Google to do this but I have no clue what would be going on with this useragent to be honest.